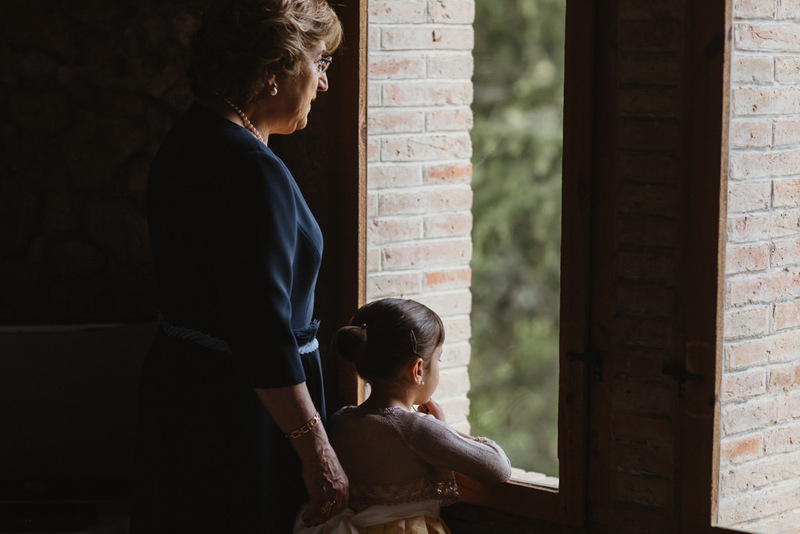 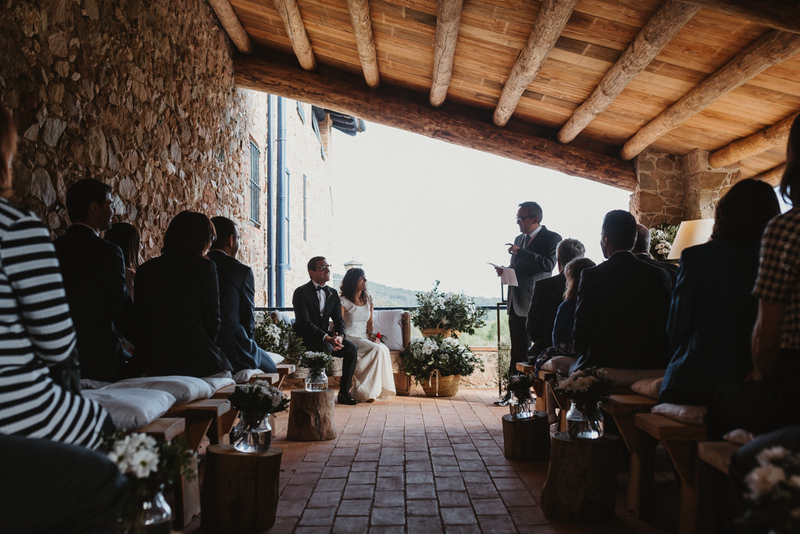 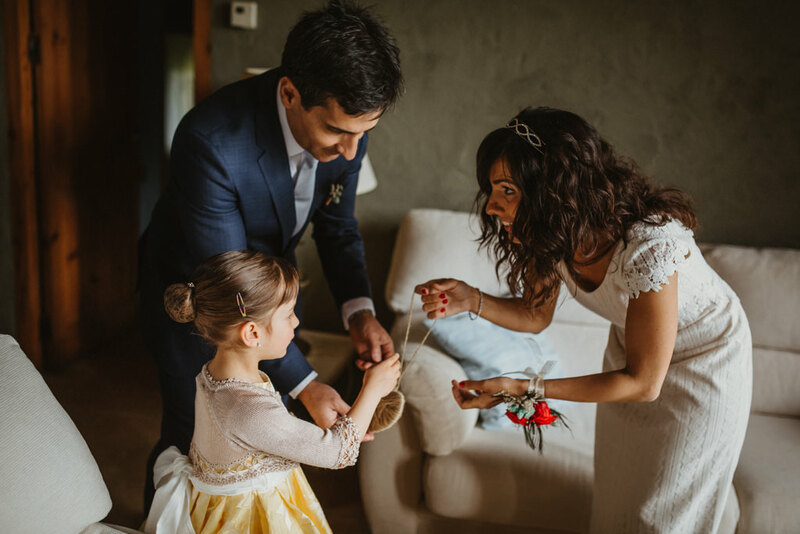 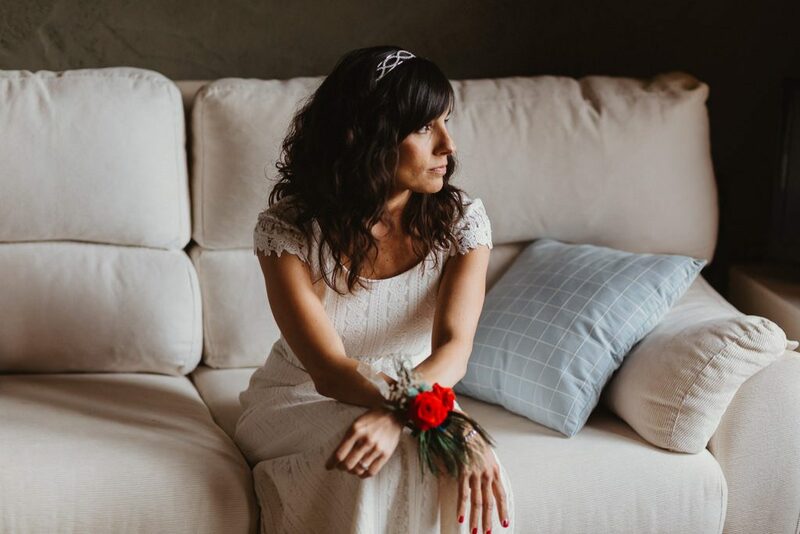 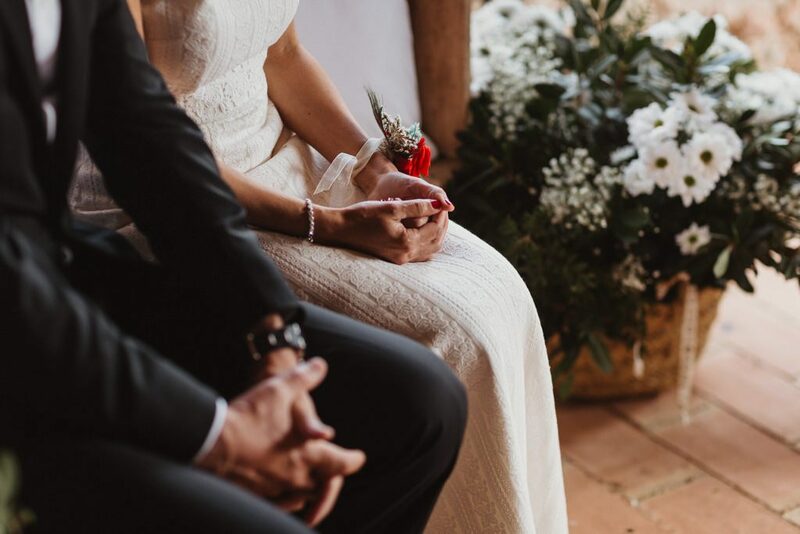 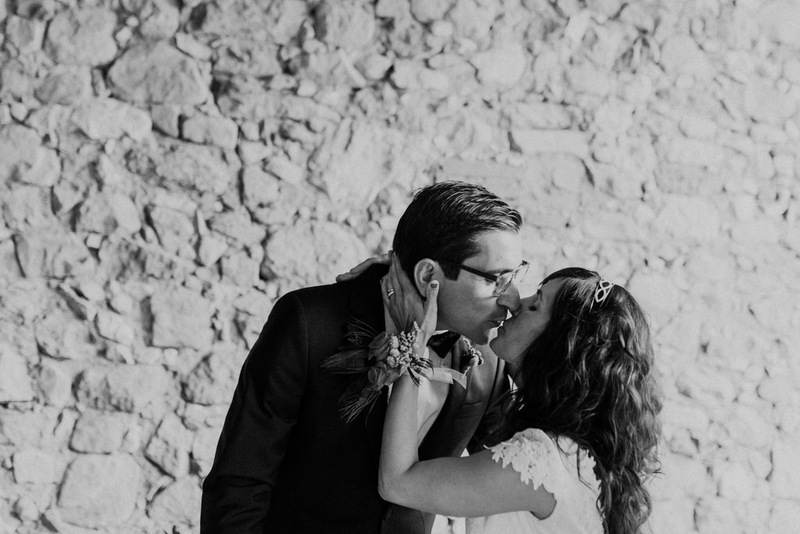 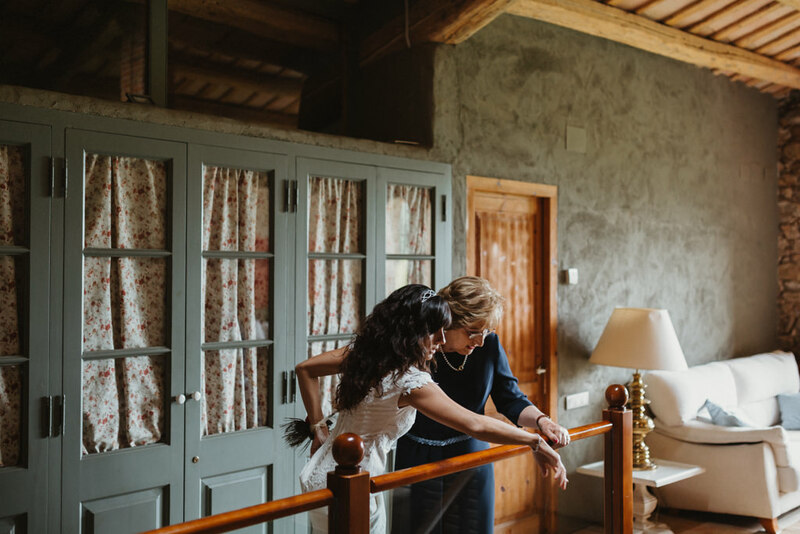 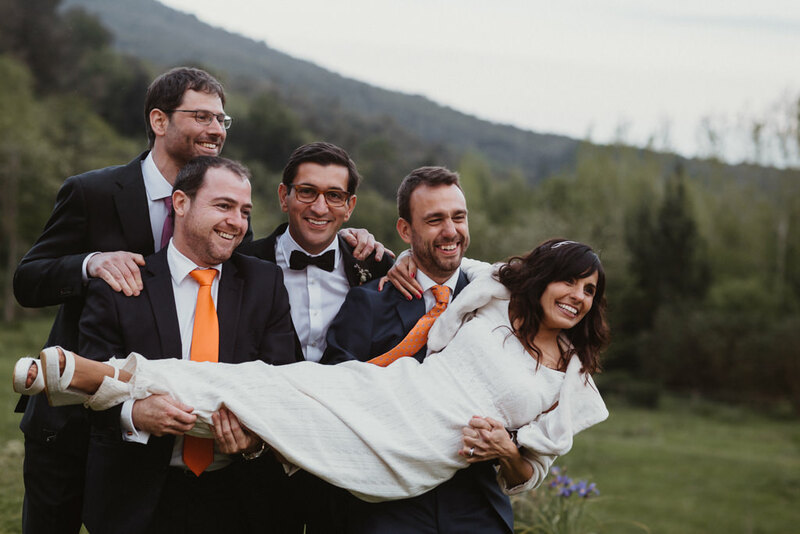 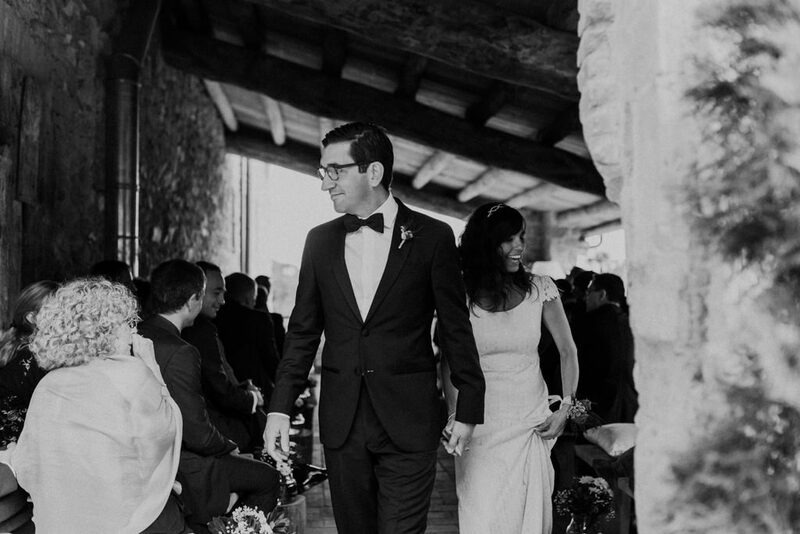 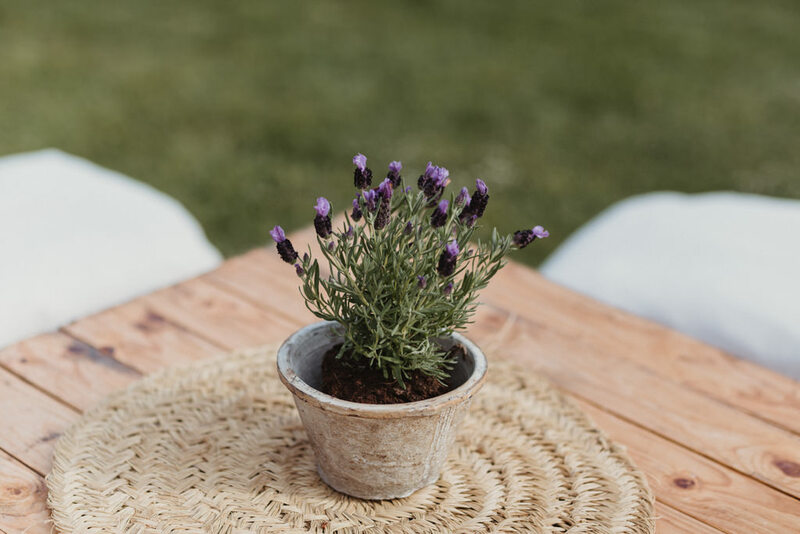 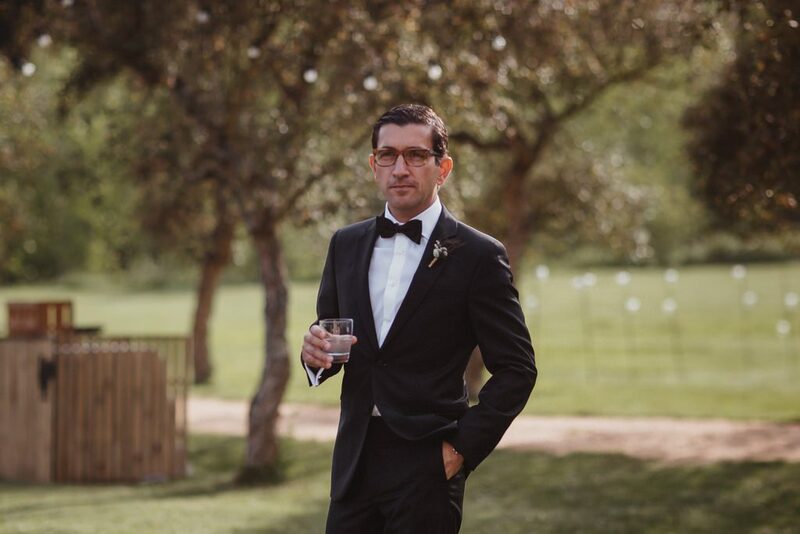 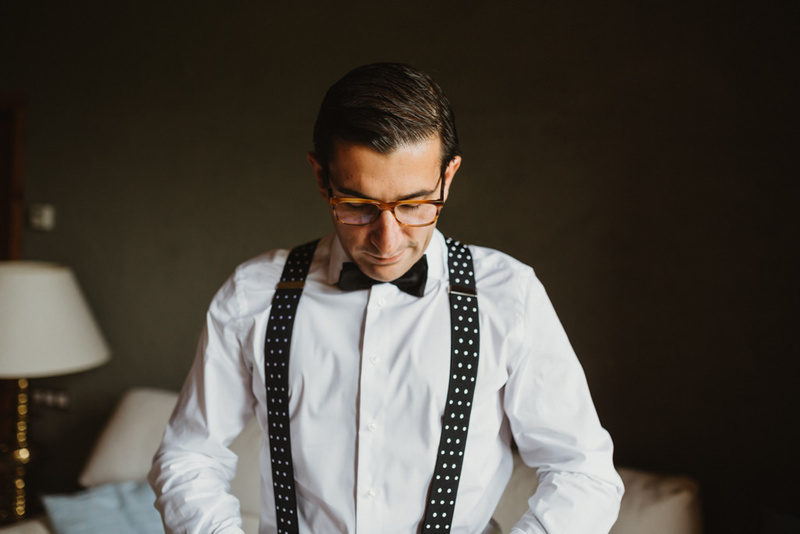 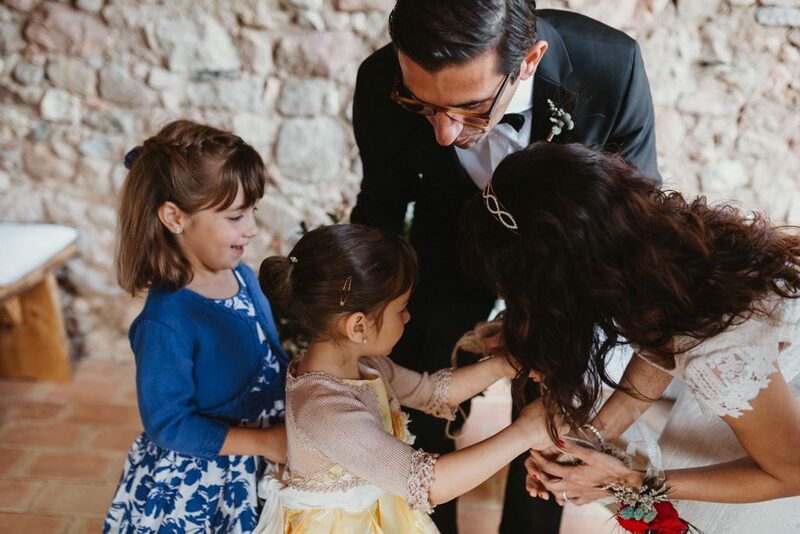 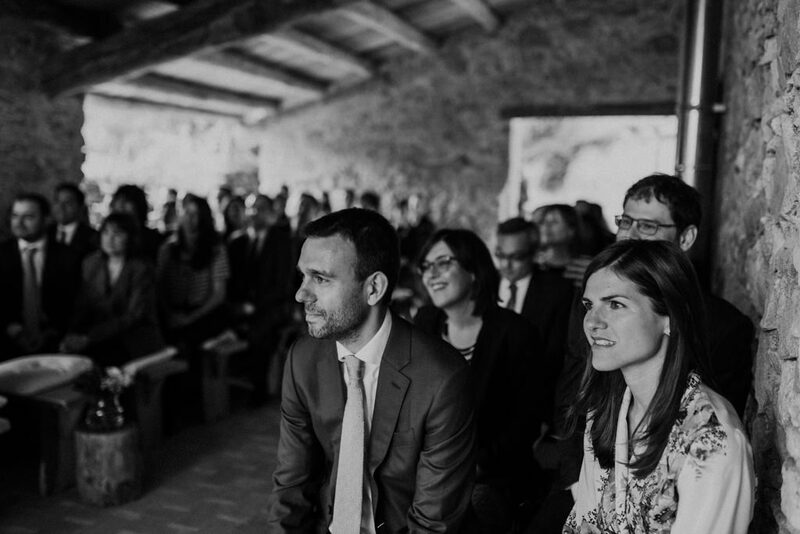 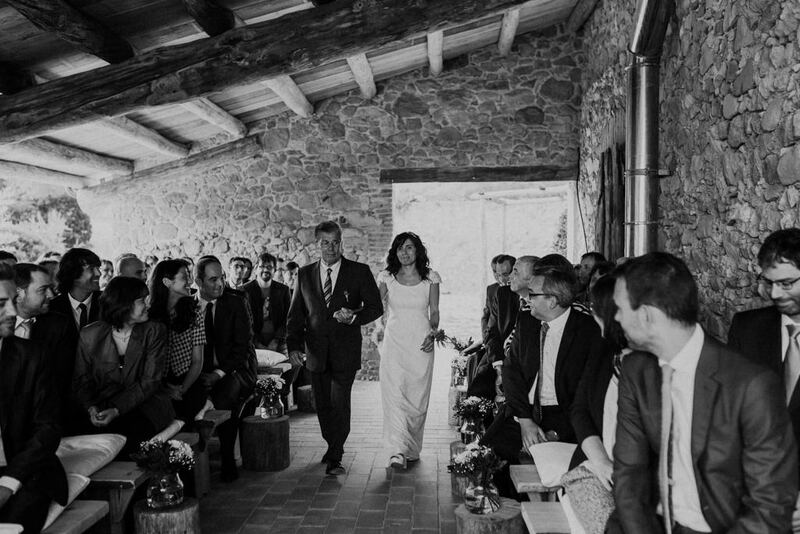 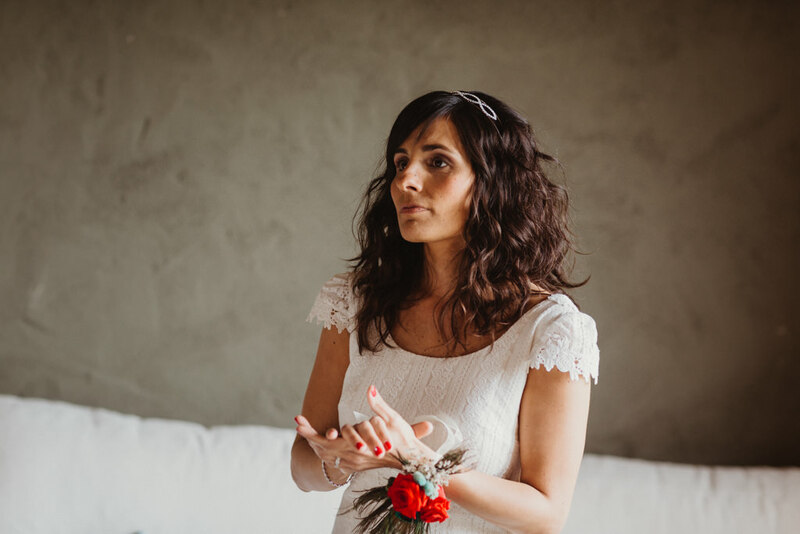 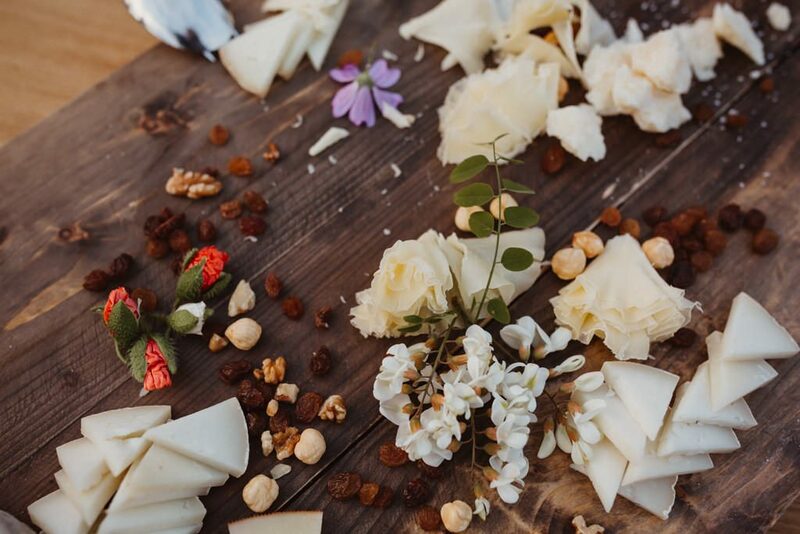 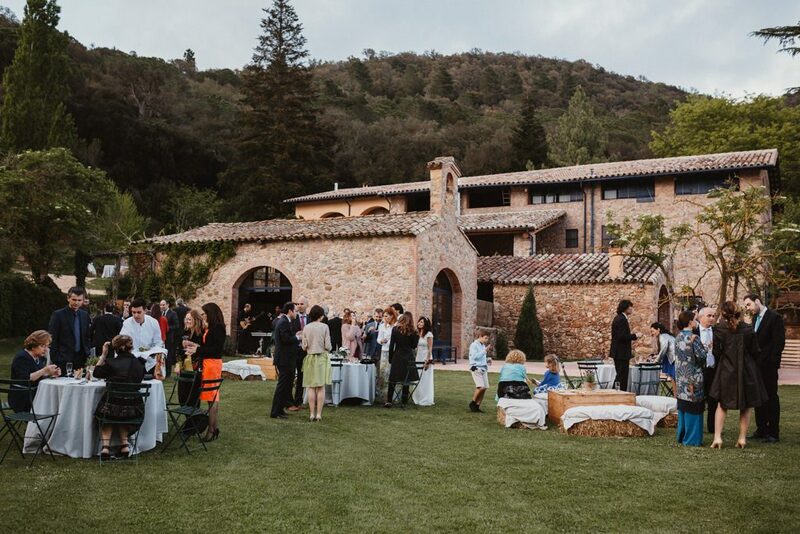 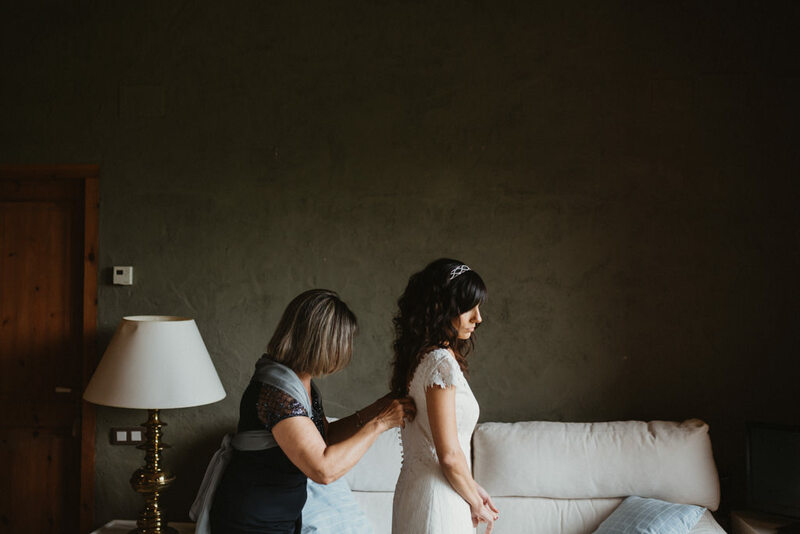 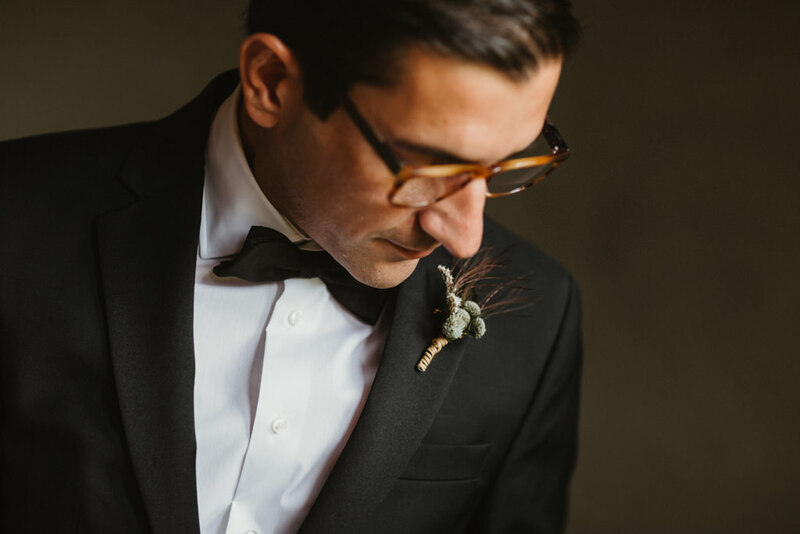 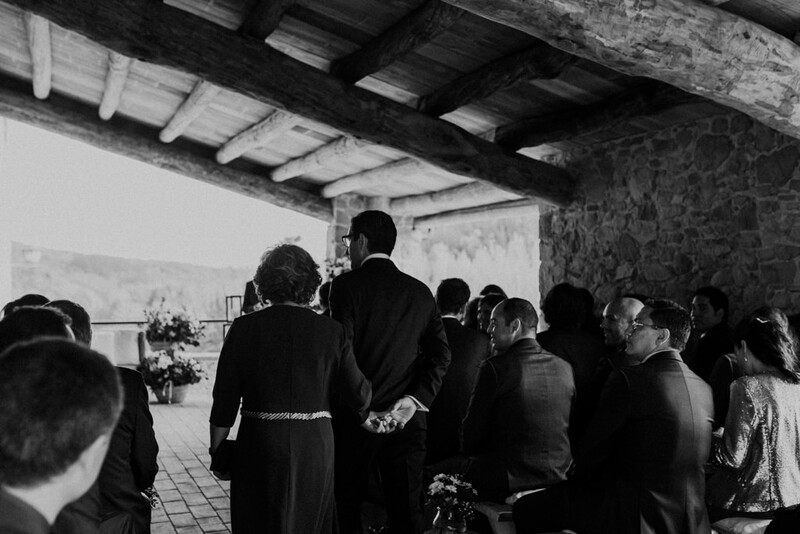 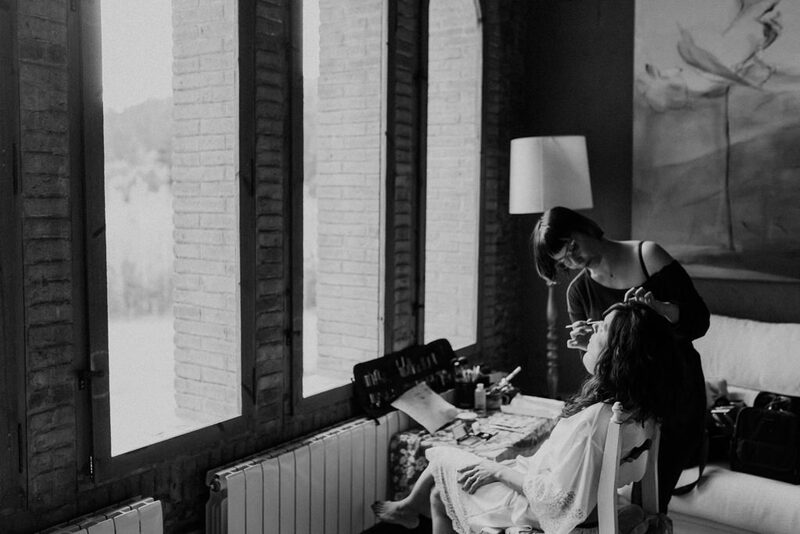 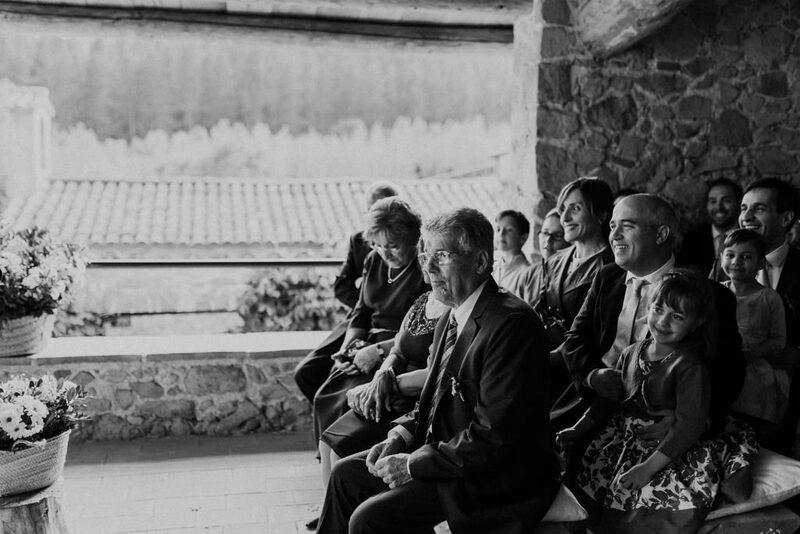 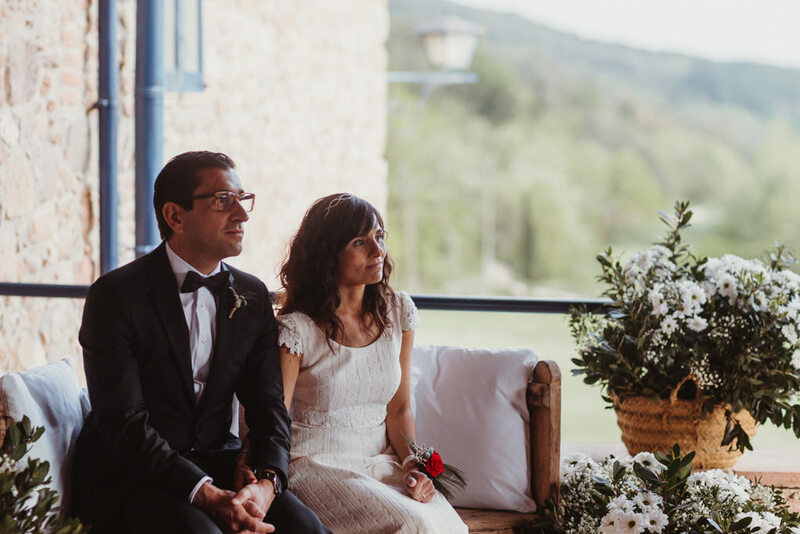 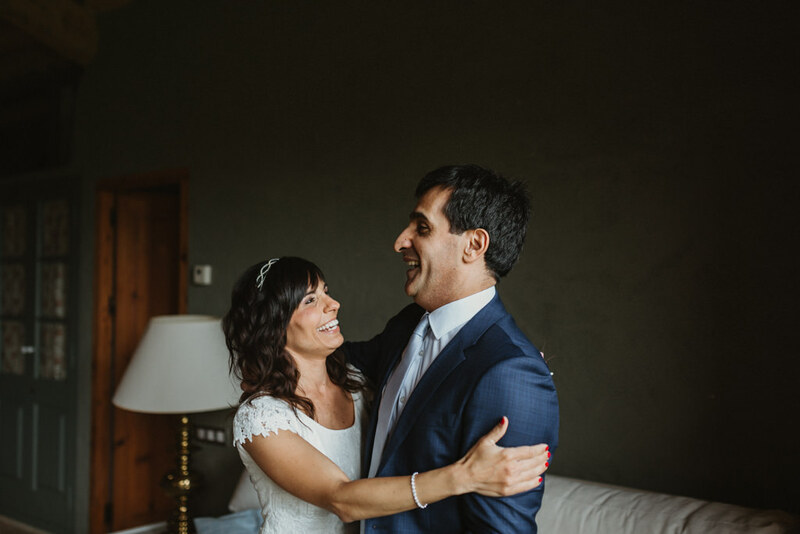 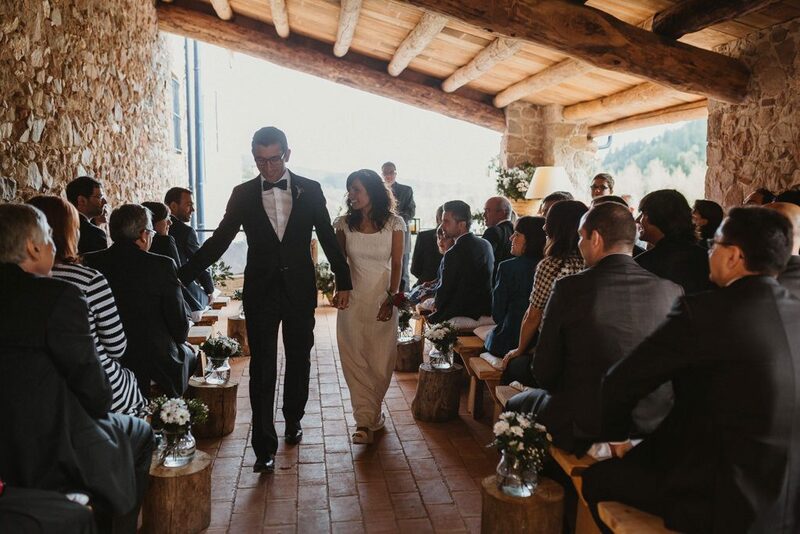 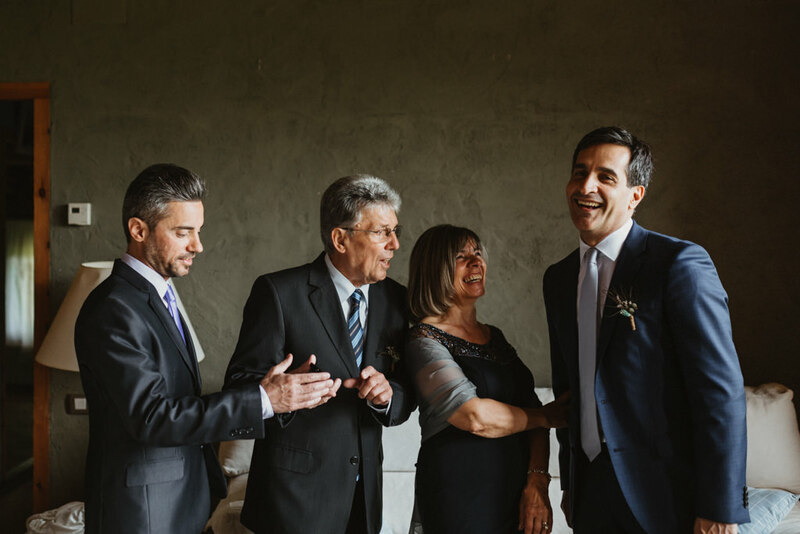 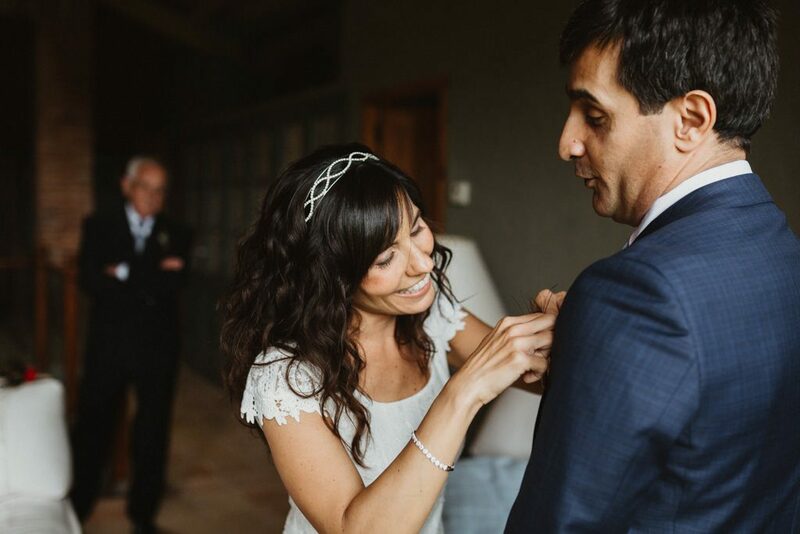 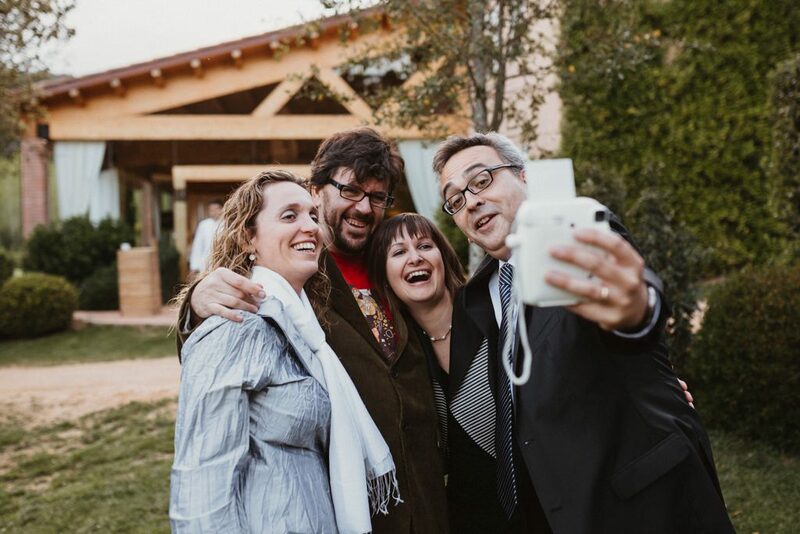 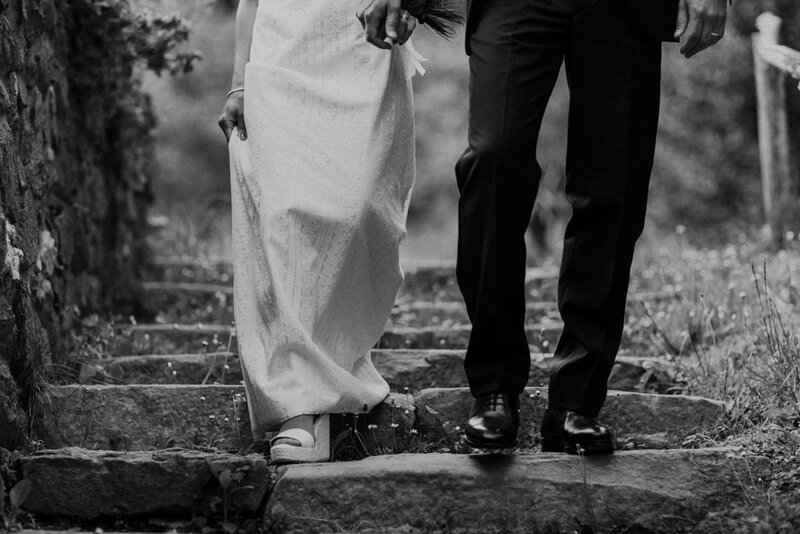 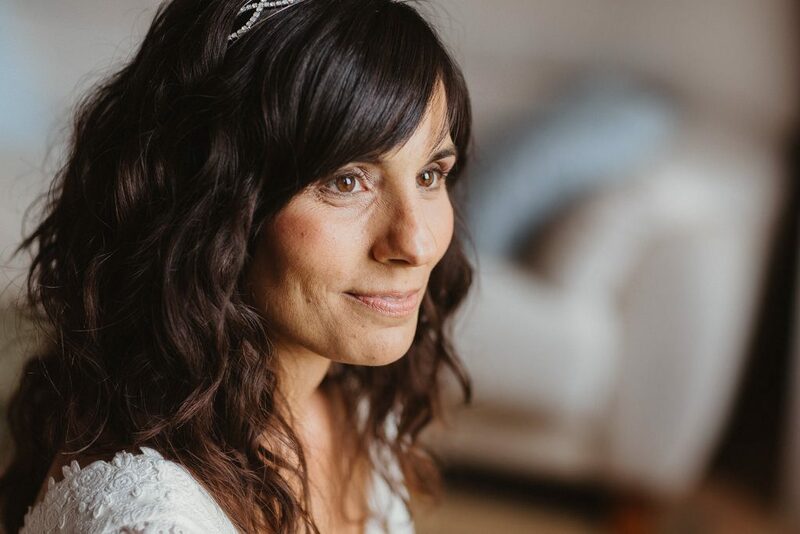 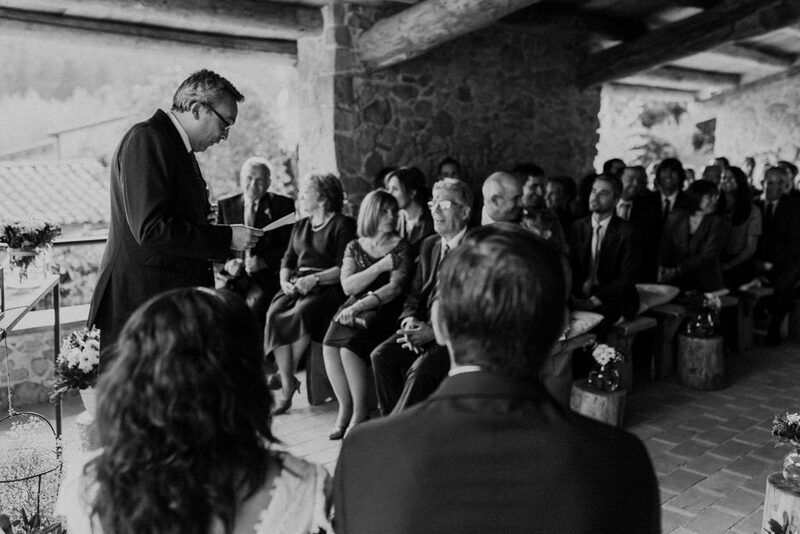 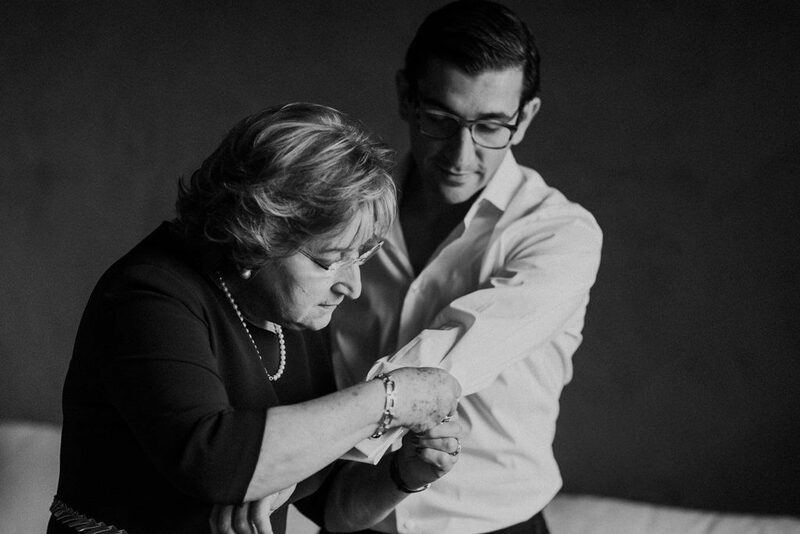 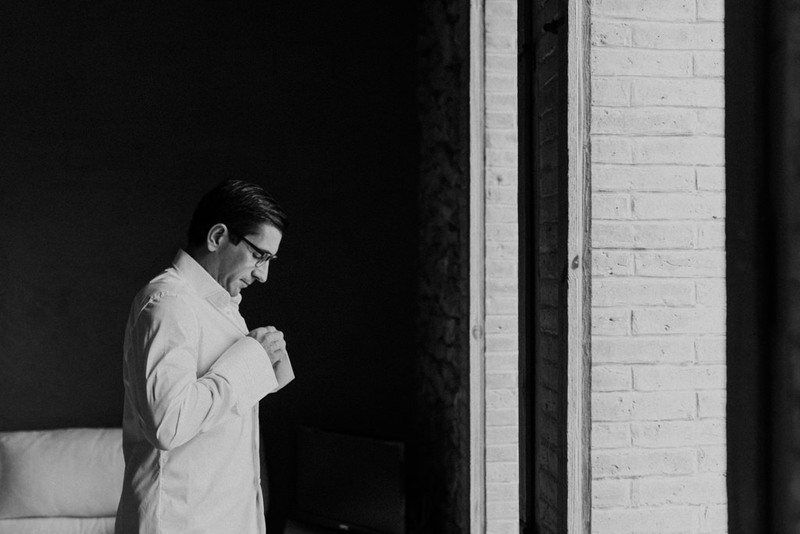 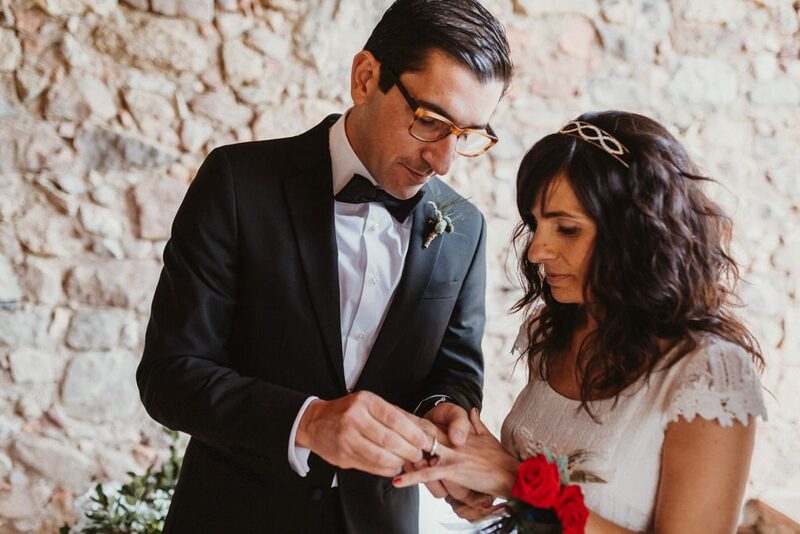 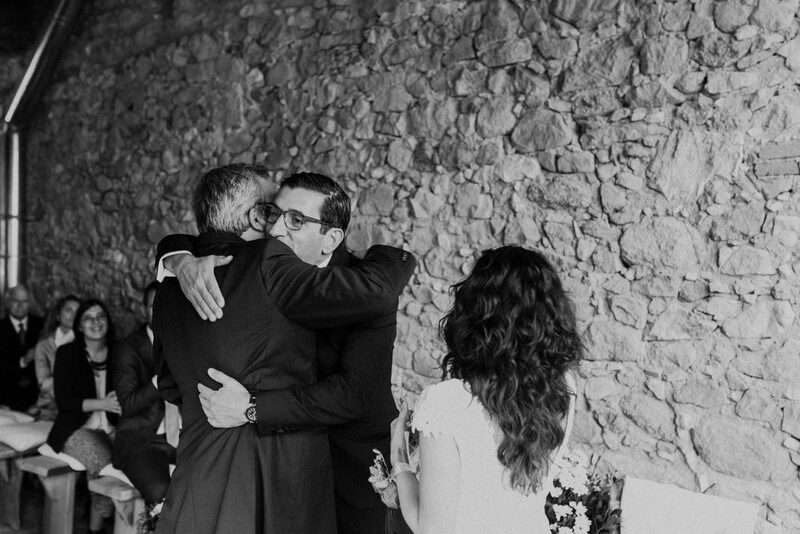 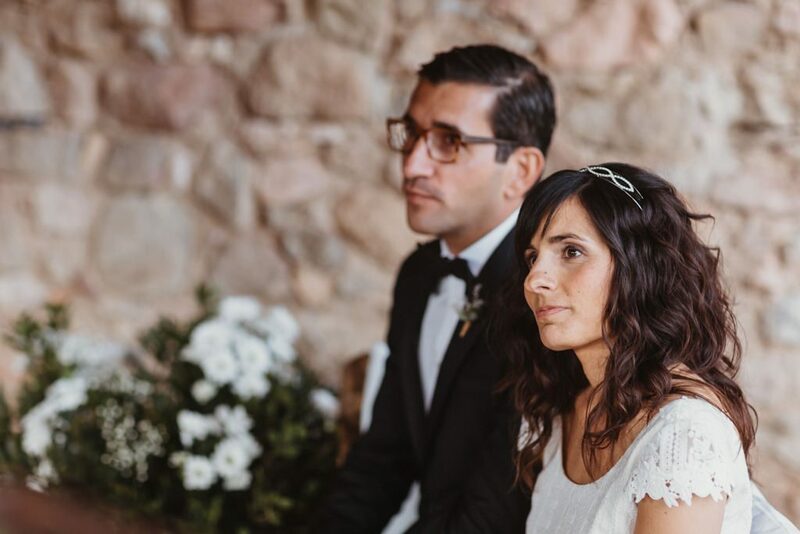 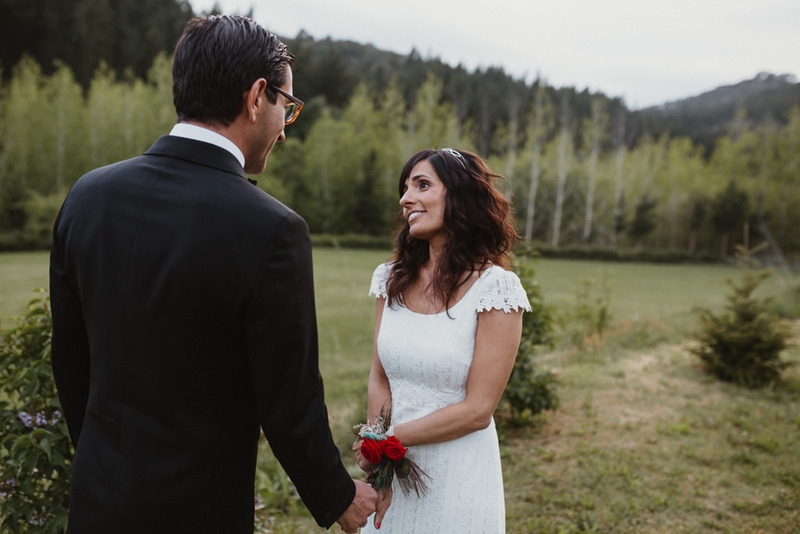 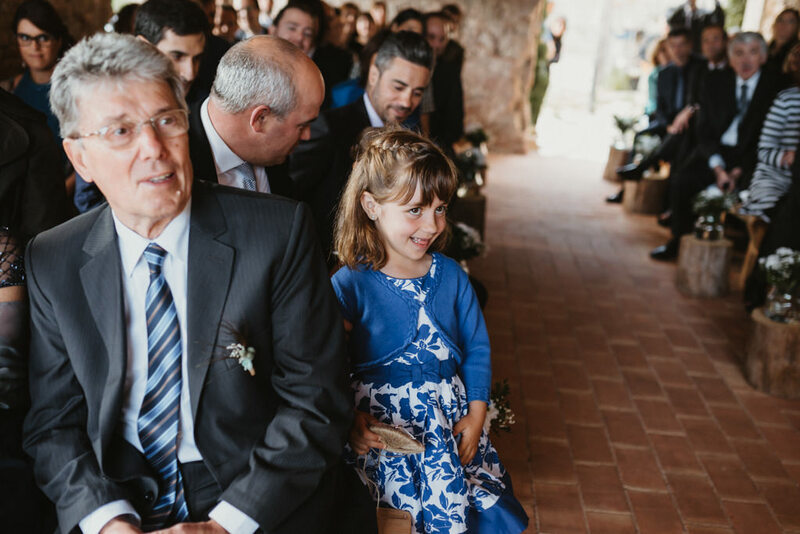 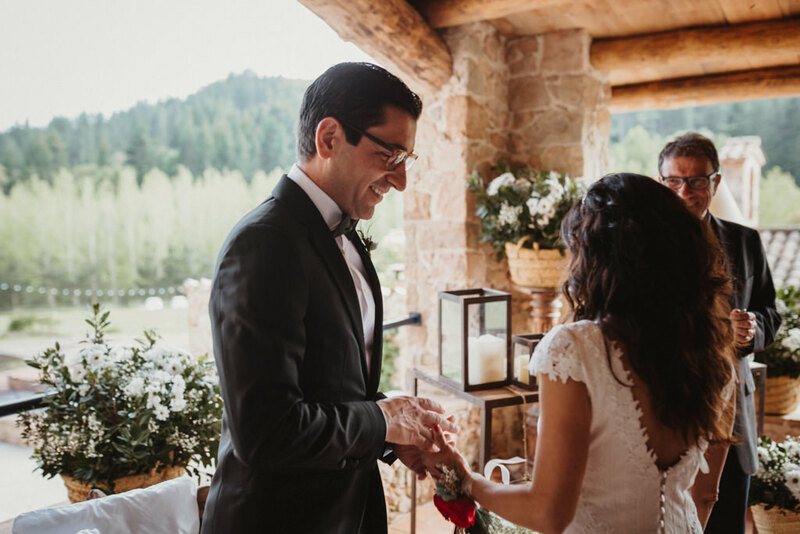 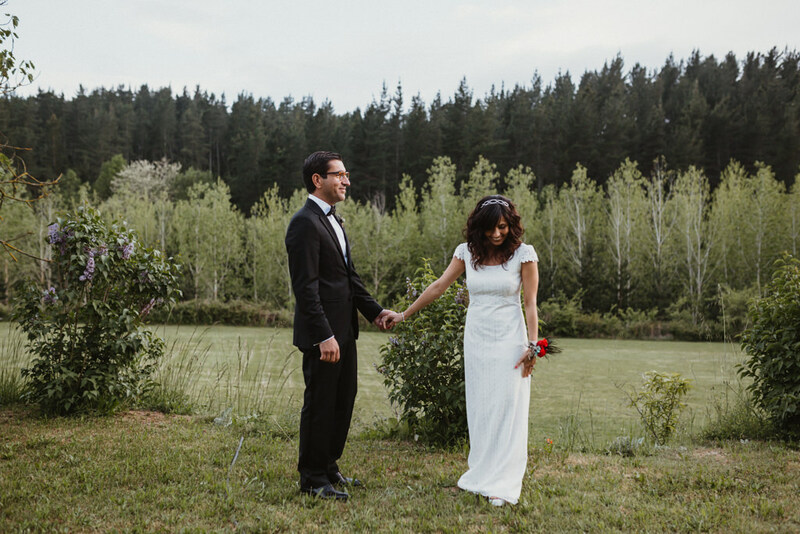 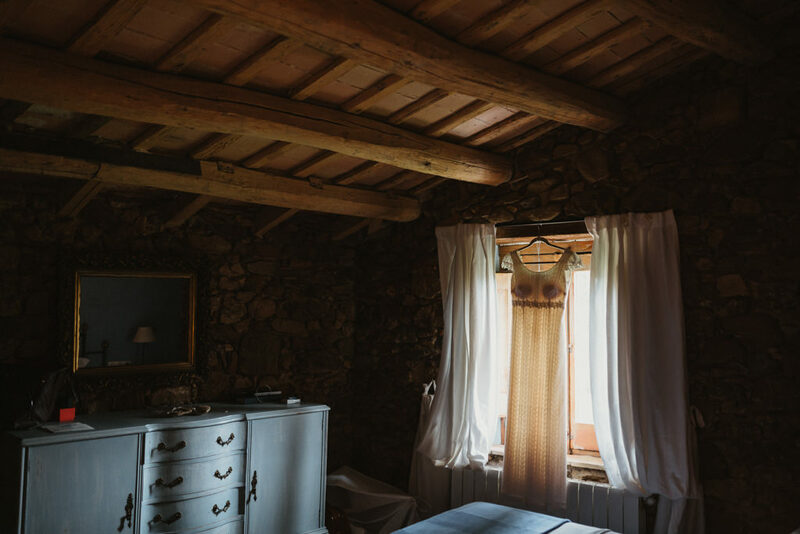 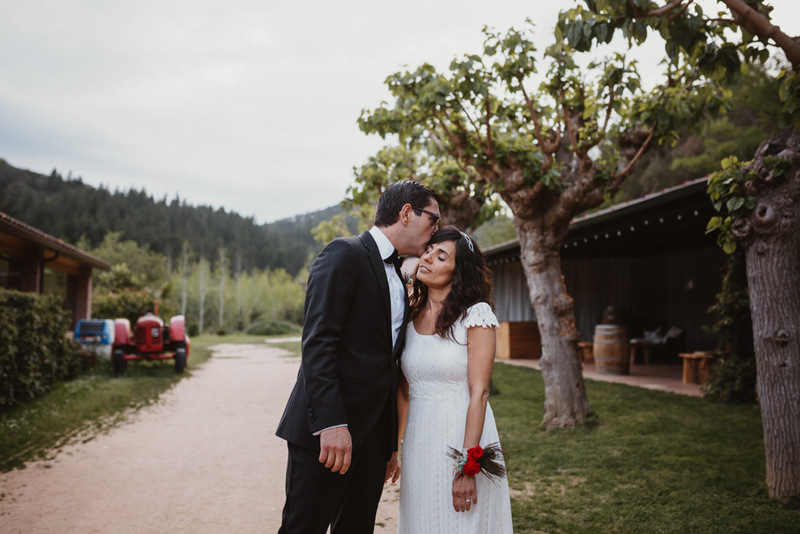 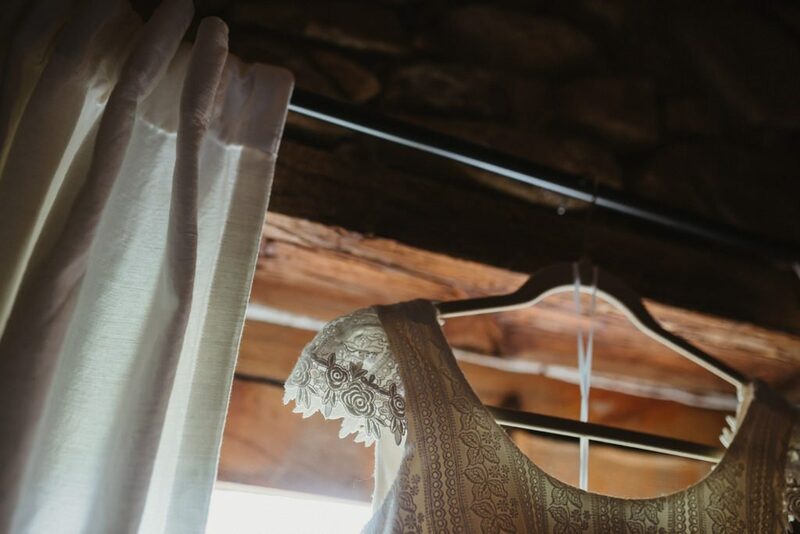 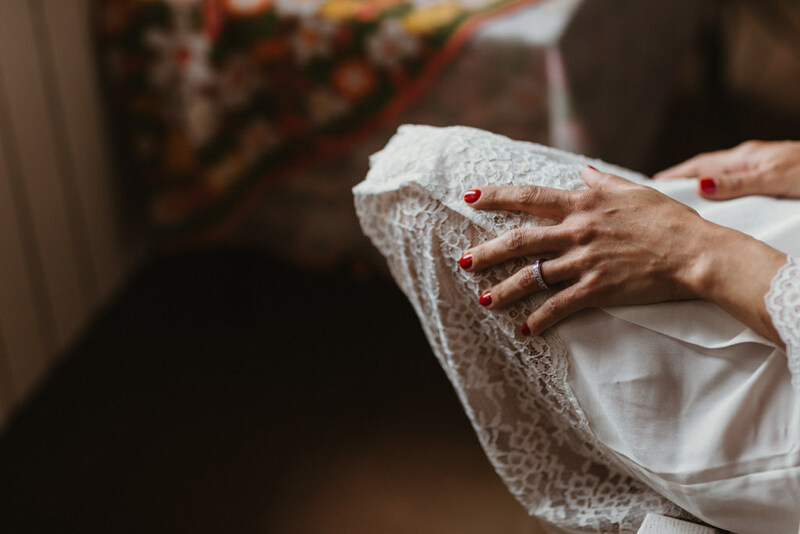 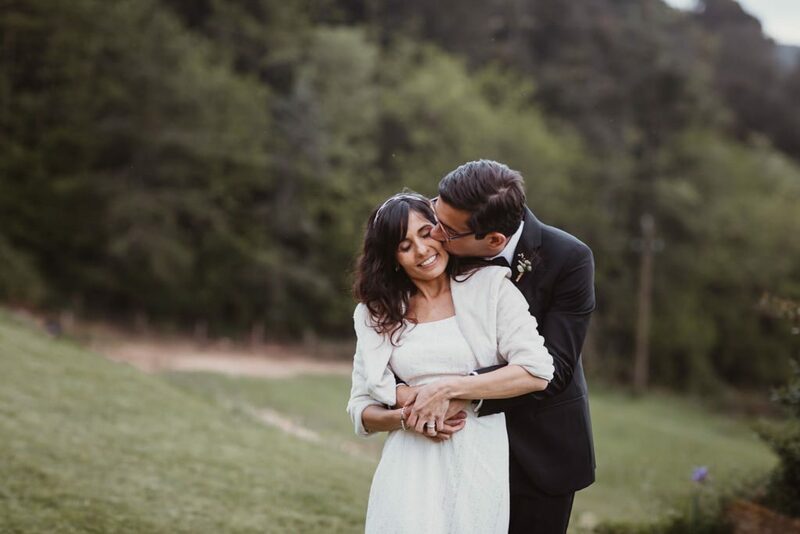 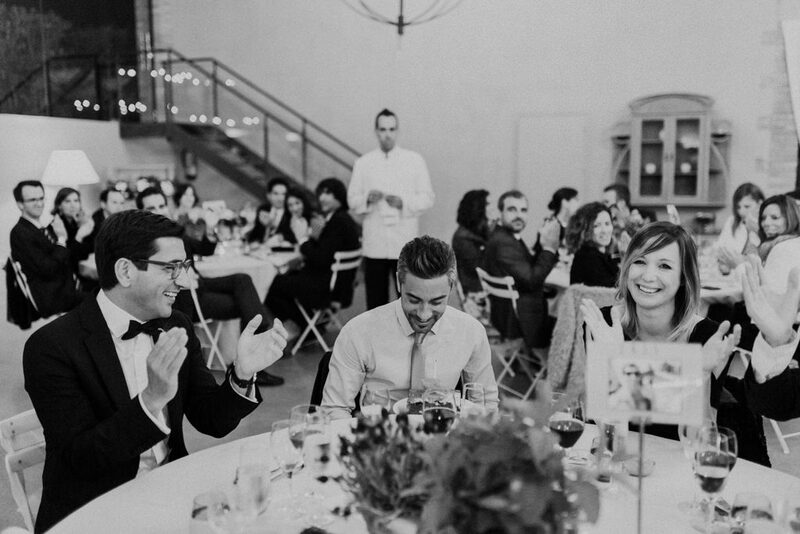 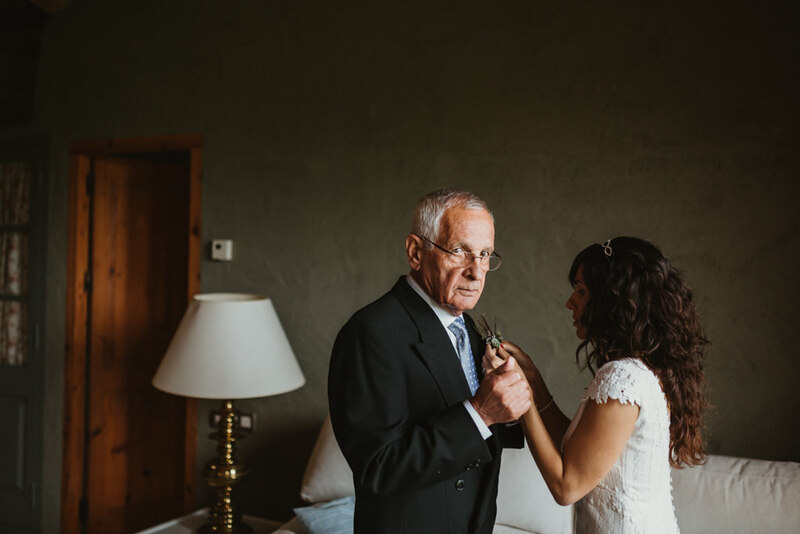 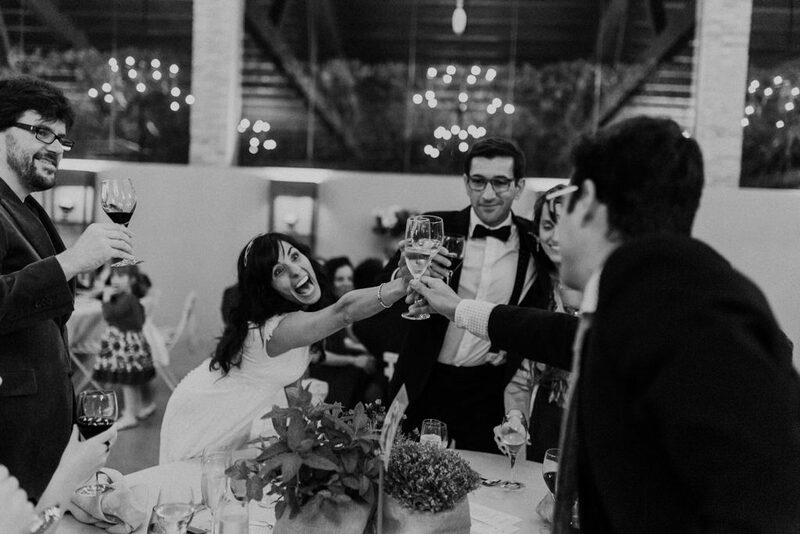 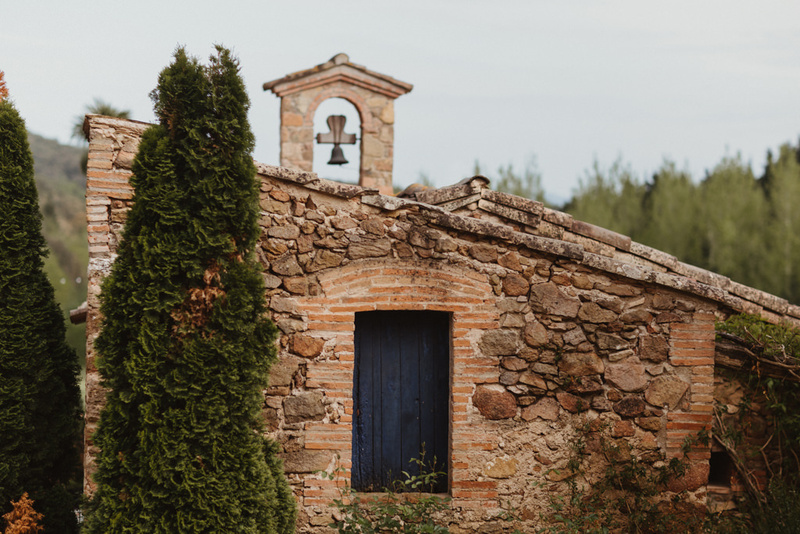 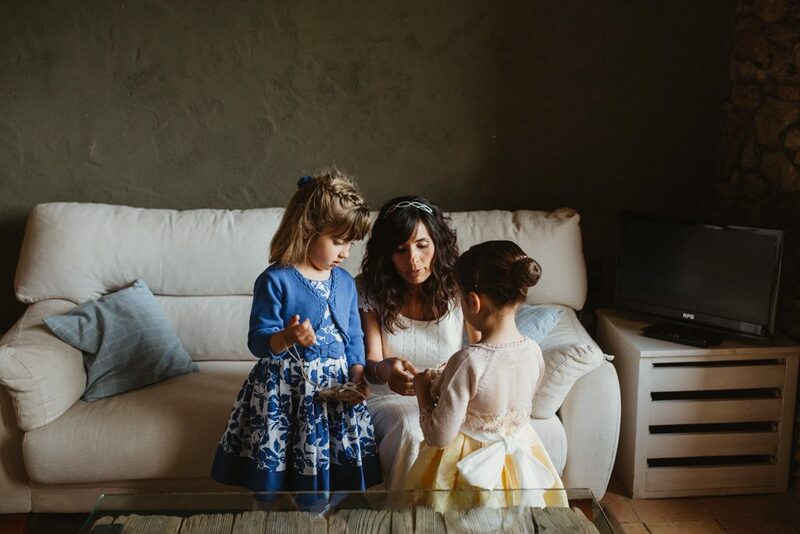 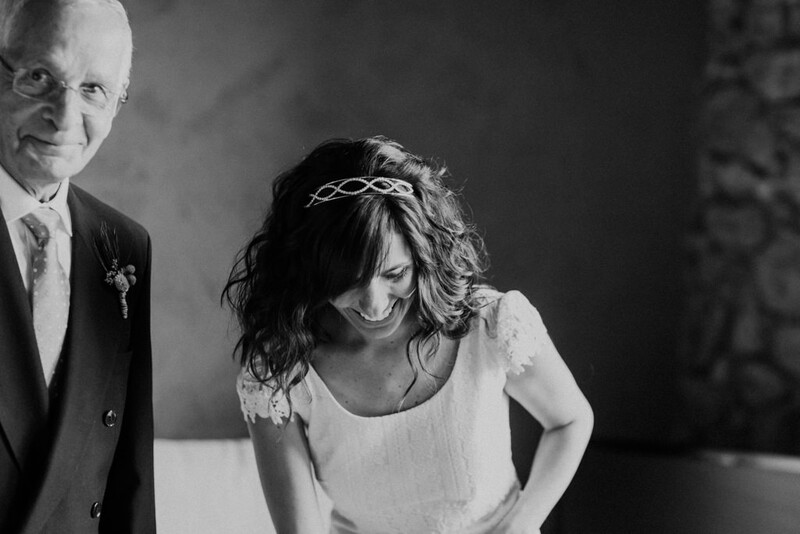 A beautiful wedding in Montseny. 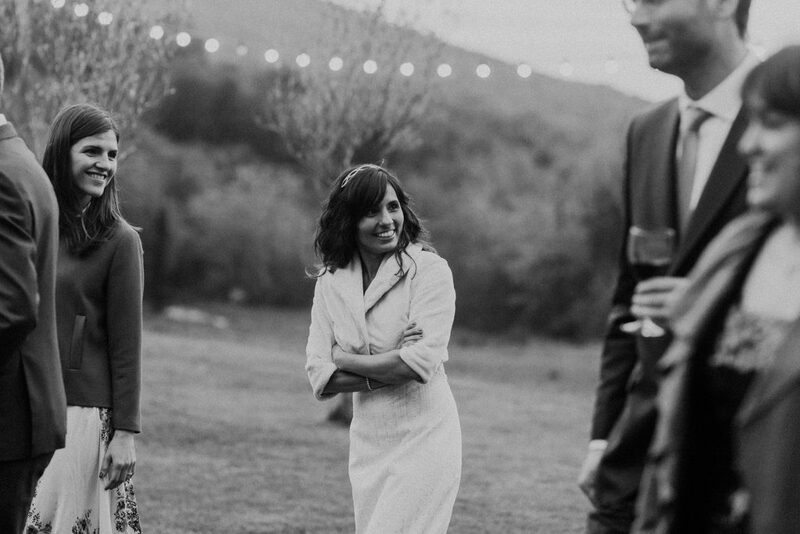 Sober, elegant, leisurely. 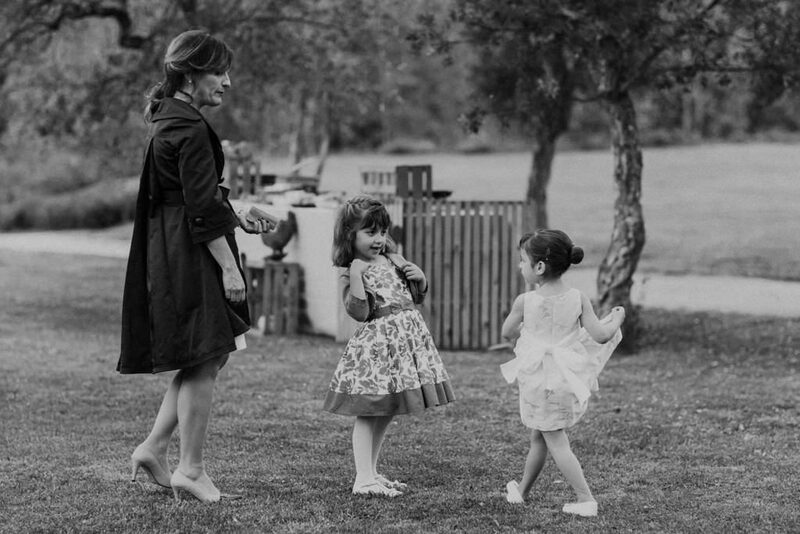 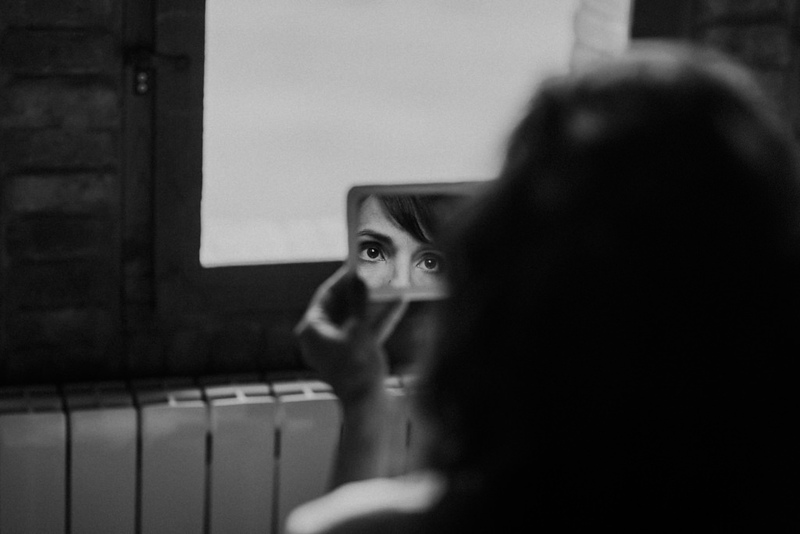 Just like them. 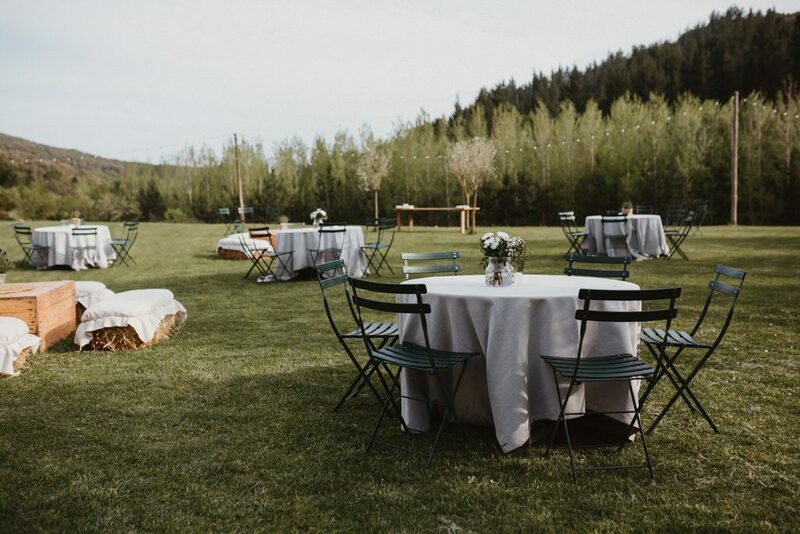 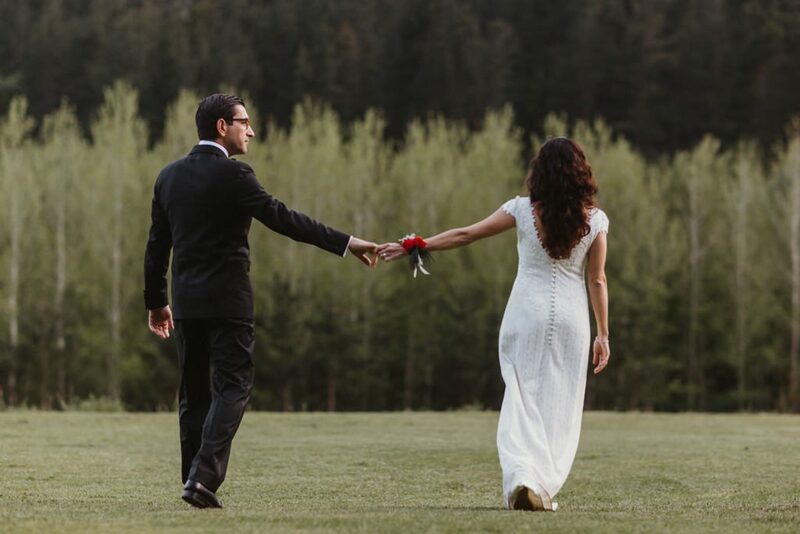 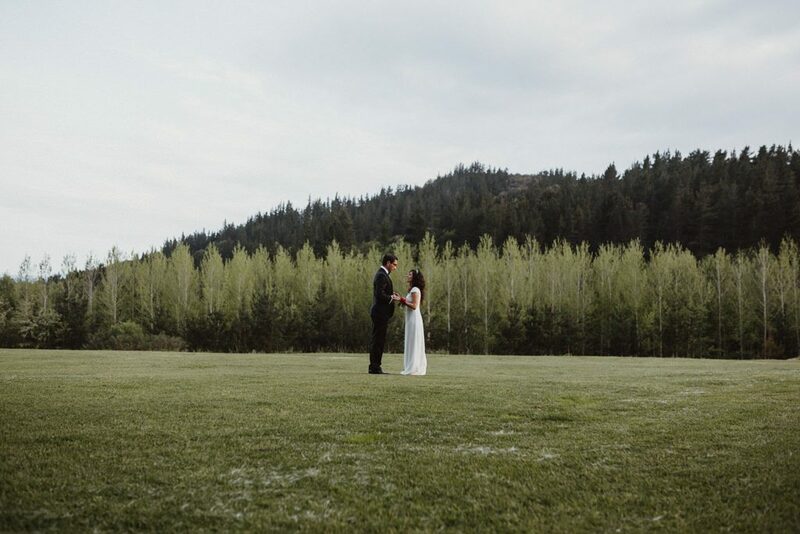 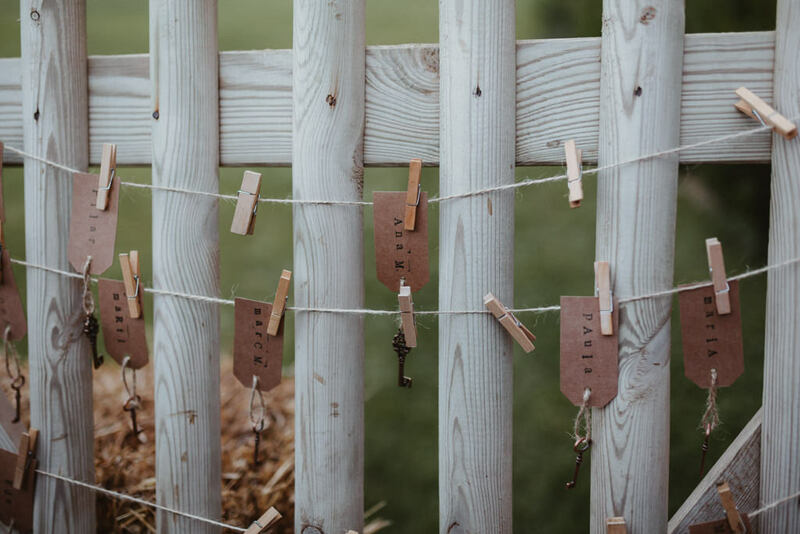 A spring wedding between family and friends from the whole world in the nature.